GRANDMOTHER FLOWAGE PARCEL THATS READY TO BUILD ON! If you are looking for an affordable waterfront property that offers some elbow room and peace and quiet then take a look at this one. 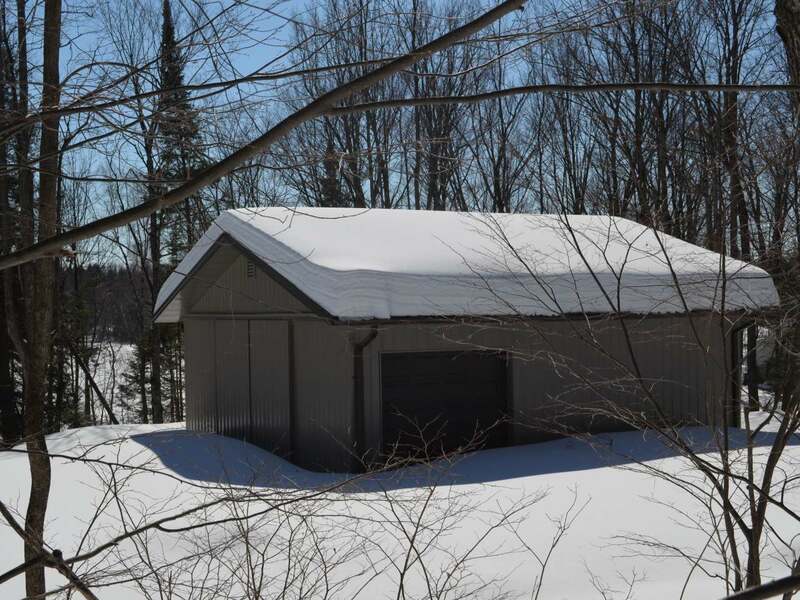 The nicely wooded lot is 1.9 acres in size and offers a gradual taper down to the 265 ft. of frontage on Pine Creek which is part of the Wisconsin River/Grandmother Flowage. The drive is cut in, power/phone is available at the road, Seller states there is a boring that indicates a mound septic system and as an added bonus there is a 30x30 pole shed. The lot is located on a town road and has basic protective covenants in place. Wildlife and waterfowl abound. Come see this one today!